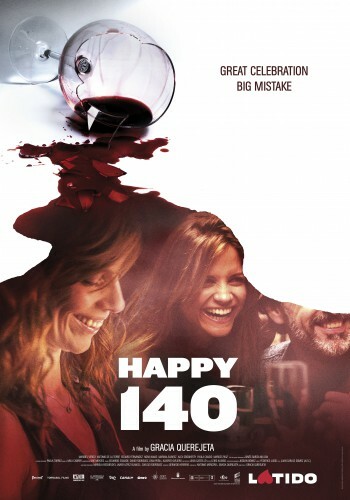 On her 40th birthday, Elia gathers together a few select relatives and friends at a luxury country house to tell them some extraordinary news: she has won a Jackpot of 140.000.000 €! 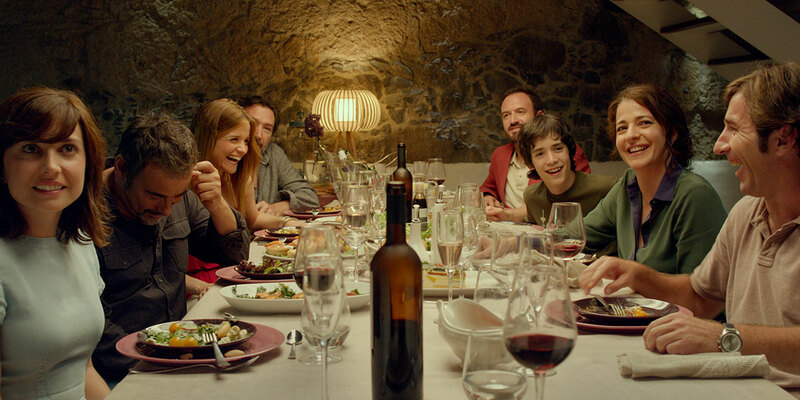 From that moment onwards, as the guests become aware that Elia has come by 140 million Euros, the atmosphere becomes increasingly tense and what started off as shared happiness gradually transforms into greedy plotting to take Elia’s fortune. Gracia Querejeta was born in Madrid, in 1962. She is a Spanish film director. She studied Ancient History in the Universidad Complutense de Madrid. She has been working for 25 years as a screenwriter and director, particularly in television. For the big screen, her credits include ‘Una estacion de paso’ (1992), ‘El ultimo viaje de Robert Rylands’ (1996), ‘Cuando vuelvas a mi lado’ (1999), ‘Héctor’ (2004), ‘Siete mesas de billar francés’ (2007) and ‘Fracaso Escolar’ (2012).